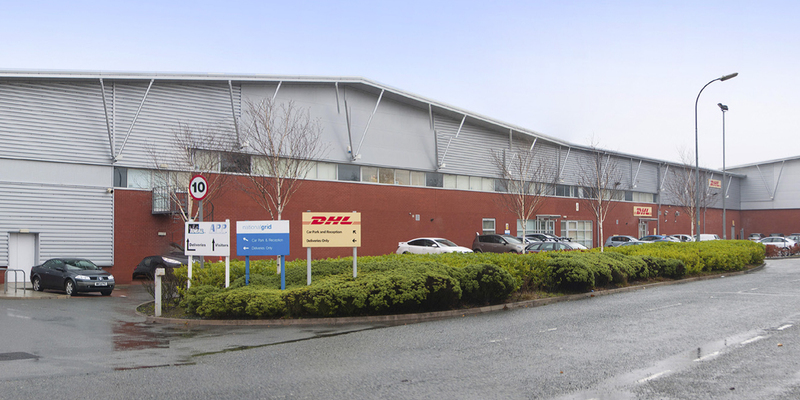 Acting for Columbia Threadneedle, GV acquired this high quality and modern multi-let industrial estate for £3.96m reflecting net initial yield of 8.3%. 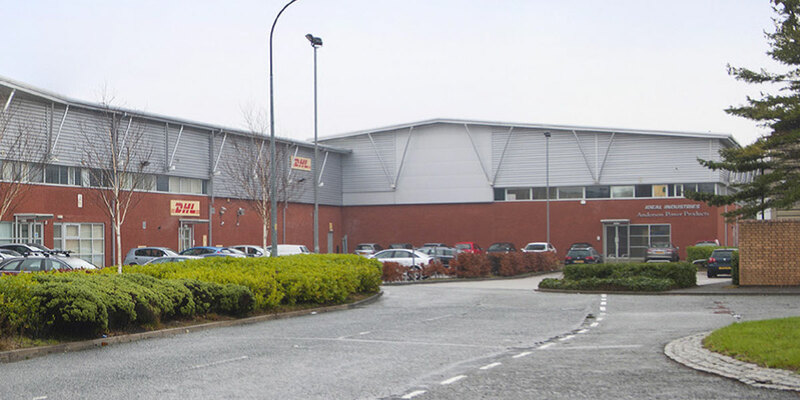 Comprising three high quality warehouse units extending to 63,000 sq ft, Europa Court is an established prime distribution location in Warrington. Tenants include National Grid Gas, Rico Logistics and Ideal Industries. The estate provides excellent asset management opportunities an opportunities for rental growth.